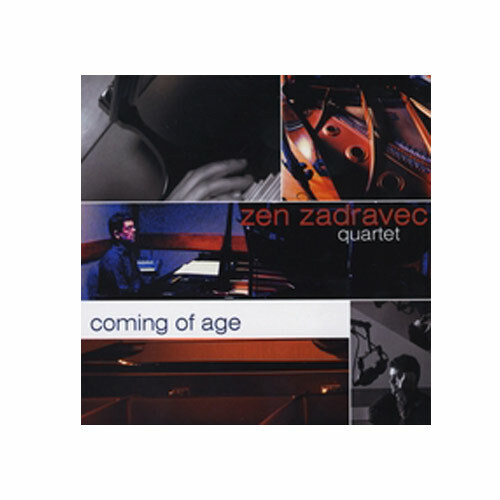 (Zen Zadravec) When it comes to instrumental jazz I’m one of those people who can’t really explain the nuances of the various styles or call out a musician’s playing style in a review. Really in the end I can just tell you if I like it or not, and this I like. All the musical voices blend together well and not only illustrate Zen’s wonderful composing ability, but also are a testament to the arrangement and production as well. The musicianship is top notch with the rhythm section doing a great job of supporting the piano and saxophone. Of the many jazz releases that we get in to review, very few of them do I add to my music library. This one will be one of the few.